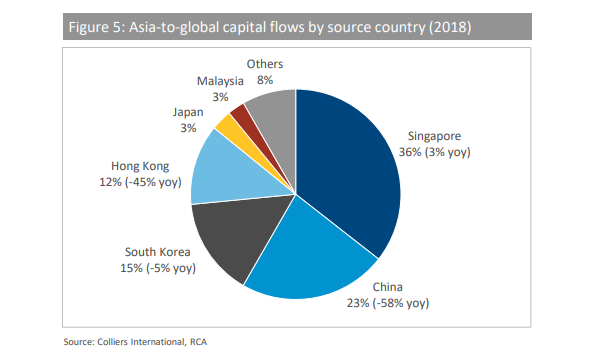 All of Singapore's three largest banks were hit with higher non-performing loans from foreign borrowers in the first quarter of the year. This chart from Moody's shows that asset quality at DBS, OCBC and UOB deteriorated further in Q1, driven by an increase in non-performing foreign loans and shaky oil and gas loans. "The three banks reported higher non-performing foreign loans in the first quarter of 2016, with DBS and OCBC leading the increase," Moody's said. UOB's earnings statement shows that its non-performing loan ratio rose to 1.4% in Q1, higher compared to 1.2% in the same period last year. The increase was led by higher non-performing loans in Singapore, where the ratio stood at 0.9%, and Indonesia, where the NPL ratio almost doubled to 5.2% from 2.9% a year ago. Meanwhile, DBS grappled with more problem loans in Hong Kong and Greater China, where the NPL ratio rose to 1.2% and 1.0%, respectively. This compares with 0.6% and 0.8%, respectively, in the same period last year. DBS' NPL ratio in India also rose to 3.4%, from 3.2% in Q1 2015. OCBC reported a higher NPL ratio for Indonesia, Malaysia and Singapore. The bank's NPL ratio in Indonesia rose to 2.7% from 0.7% a year ago, while its NPL ratio for Malaysia rose to 2.4% from 1.6% a year ago. 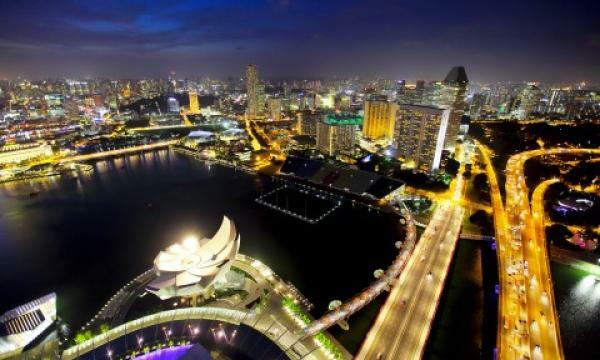 Singapore NPLs inched up to 0.7% from 0.5%. “The latest results point to rising challenges for the three large Singapore banks and support our negative outlook on their credit ratings.We expect that the asset quality of all three banks will continue to deteriorate because of the slowing economic and trade growth in Asia, and stress on oil and gas borrowers in Singapore,” Moody’s said.